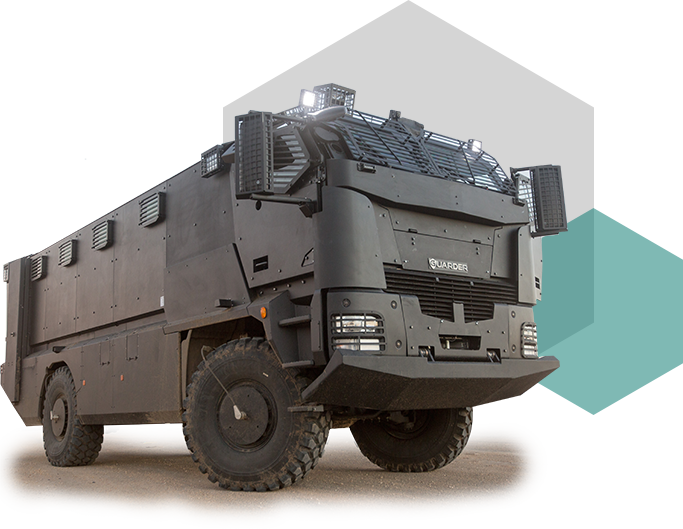 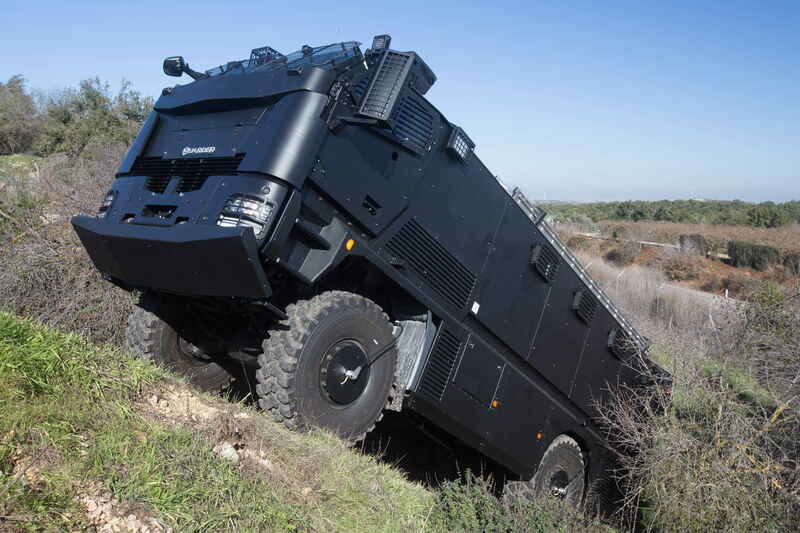 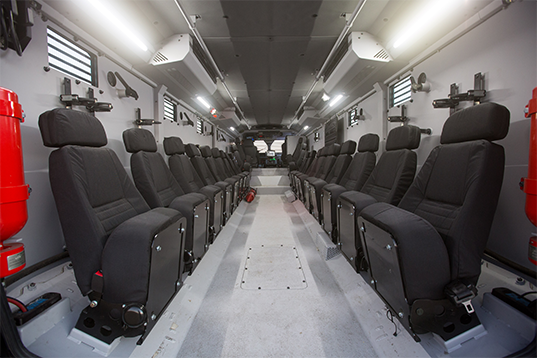 Guarder is a high performance 4X4 armored vehicle designed to accommodate a variety of missions, even in the toughest conditions. 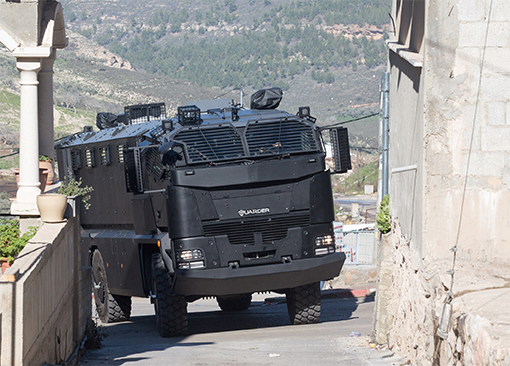 Guarder is fit for military and peacekeeping operations, homeland security, border patrol, SWAT and police forces. 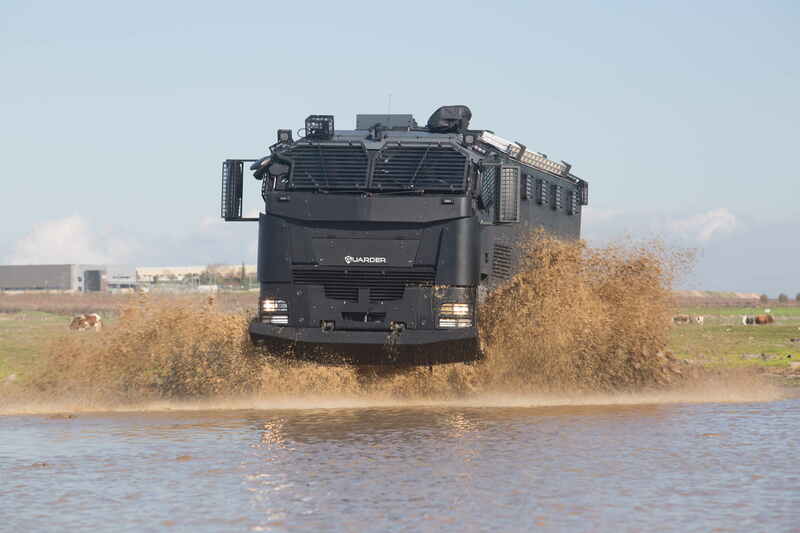 Created with high modularity and total flexibility in mind. 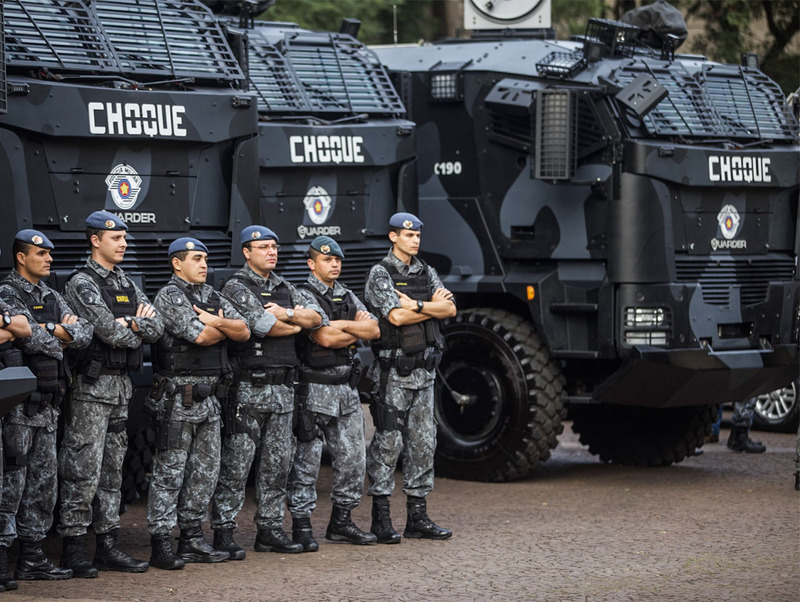 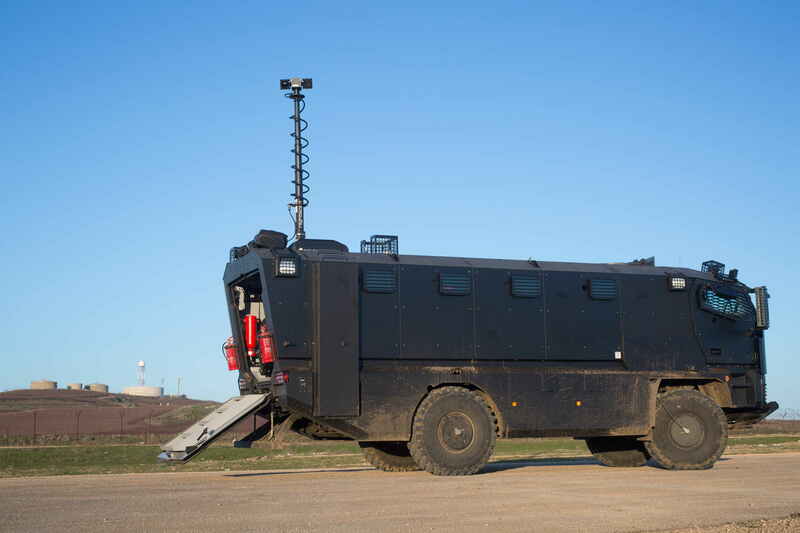 The Guarder can carry 24 soldiers and equipped with a mobile command and control systems to ensure that troops arrive ready to perform mission. 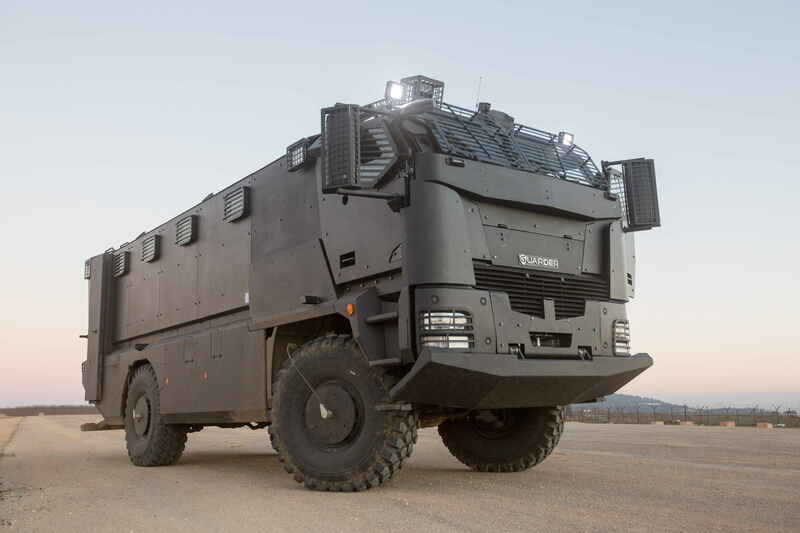 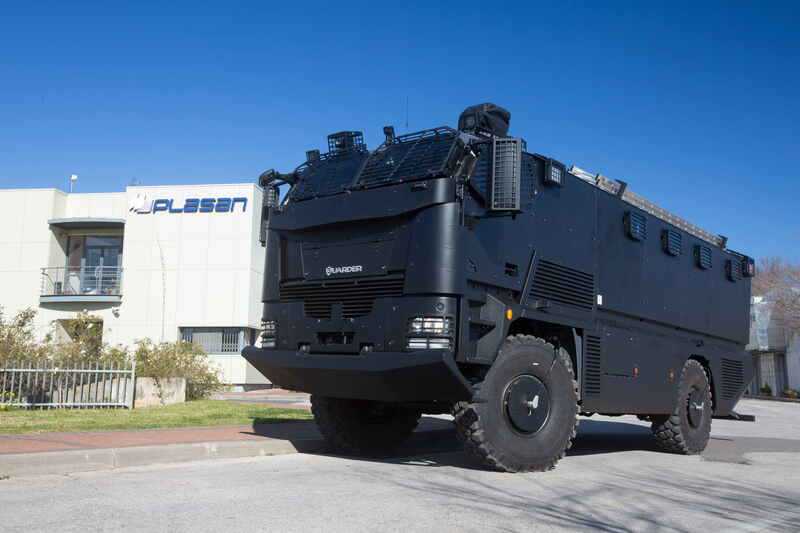 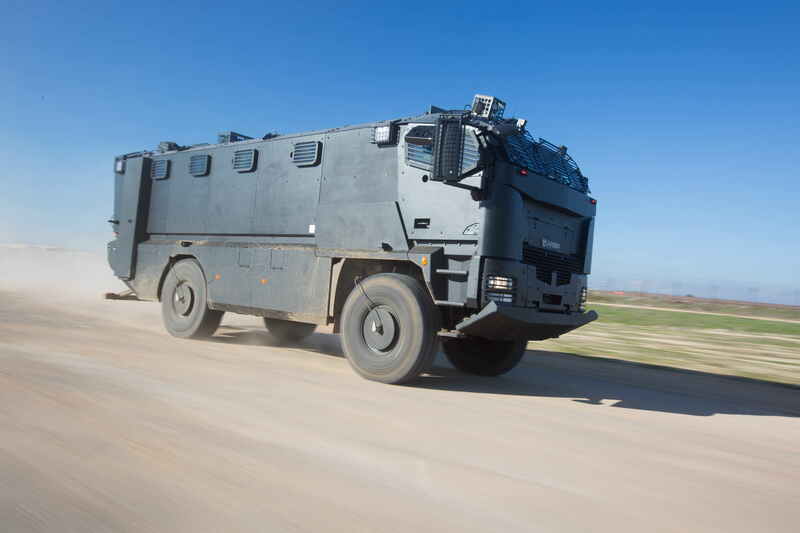 GUARDER’s lightweight steel composite hull on a robust 4x4 chassis provides impressive maneuverability, with a small turning radius, making it ideal for dense urban environments. 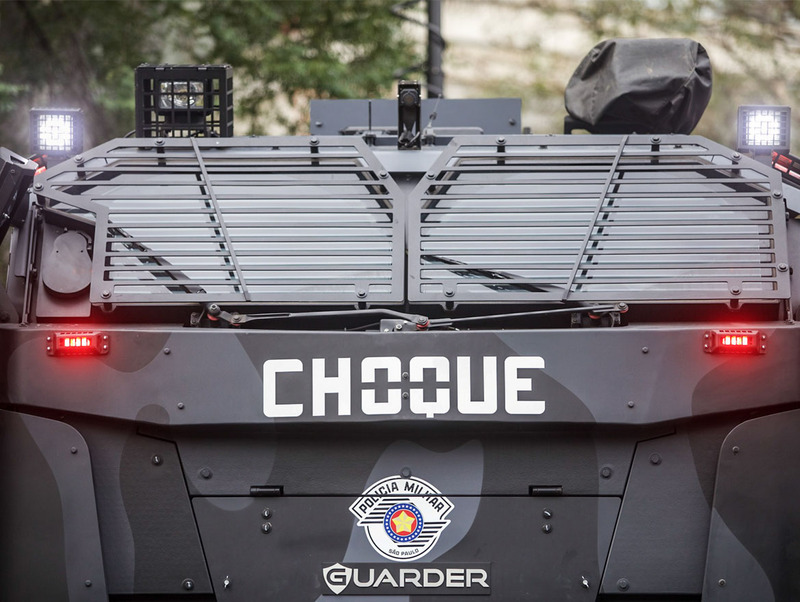 GUARDER’s unique ergonomic design ensures that troops arrive ready to perform the mission. 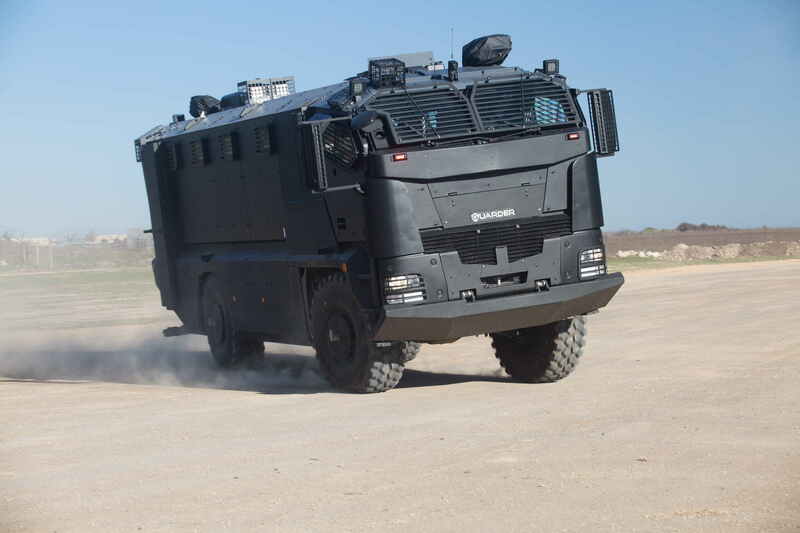 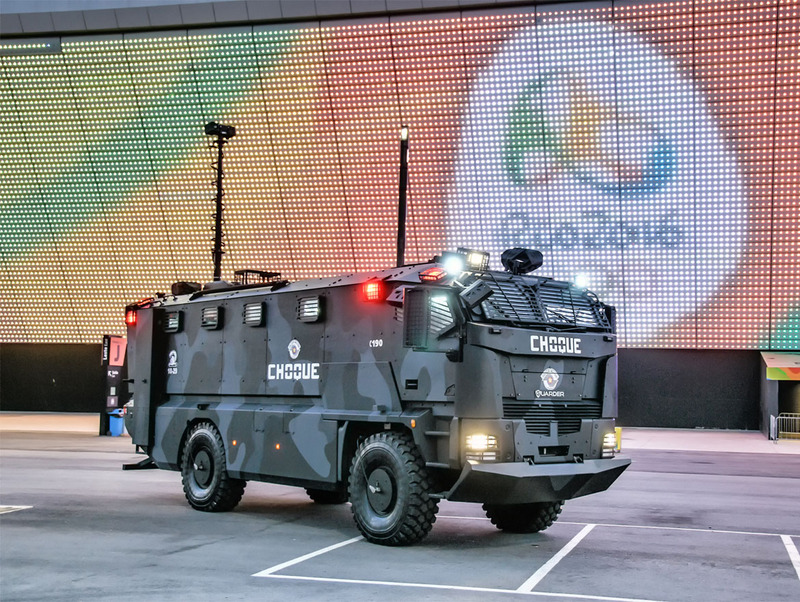 It provides AEP-55 Vol.1 Level 3 and NIJ Standard-0101.06 Level 4 ballistic protection, stops light firearms, rifles and machine-guns as well as stones, Improvised Explosive Devices (IED), Improvised Incendiary Devices (IID) and other items thrown at the vehicle.